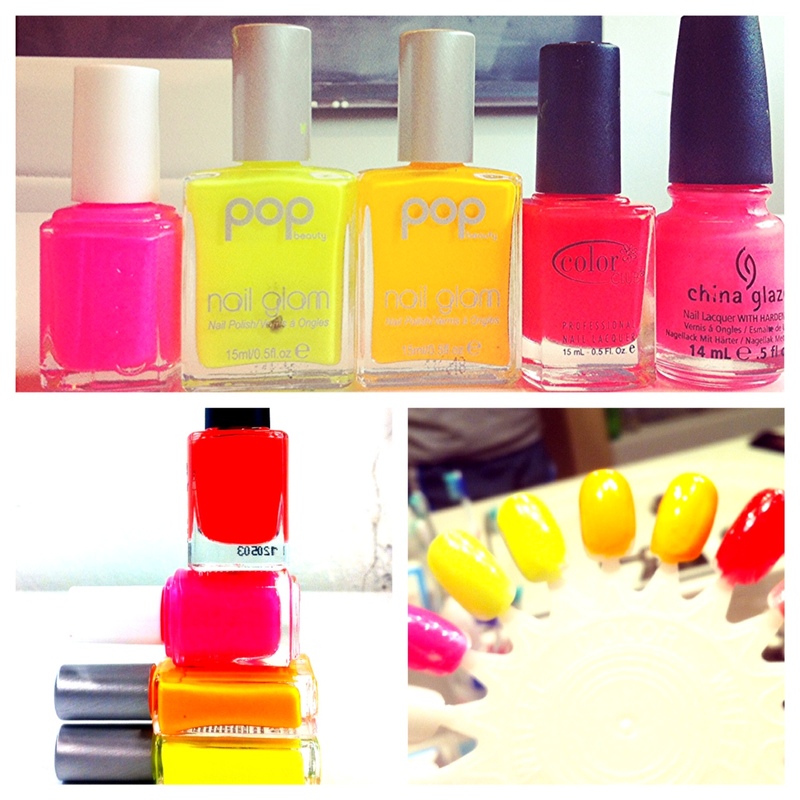 Neon nails have taken over summer 2012, and we thought we’d try out some colors to generate some beautybagg insight on this trend. This is a great summer neon; it’s bright, fun, and goes great with sandals. The only advice we have for this nail polish is to make sure you apply a shiny top coat since this one comes out matte. Essie Mint Candy Apple – I LOVE this bright minty green, and it’s one of my most-used nail polishes ever. I think this was the creamy mint green that started the entire trend, and it’s the perfect bright color for the spring. I’ve had this almost consistently on for the past month. Essie Van D’Go – Perfect light peachy color. I first saw this on someone in South Beach in Miami, and noticed it looked AMAZING with a tan. Revlon Blue Lagoon – Light baby blue with tiny blue shimmers. In the Instagram picture above, it looks similar to Essie Mint Candy Apple, but it’s different in that it doesn’t have any green in it, and it has shimmers. What are YOUR favorite polishes for the spring?